There are occasions when your business’ growth hinges on the tools that you’re using. With the right set of tools, you can boost your team’s productivity, cut costs on areas where you’re spending thousands of dollars on manual labor, or even help you with your client acquisition activities. It’s precisely because of this that I’ll be sharing with you these 20 tools. I have personally used almost all of these tools and they have played an integral role in helping me with my dealings online. If you’re looking for tools that can help you grow your business, then you’ll love the list that I’ve put together for you. This app allows you to send instant messages to your Linkedin connections. 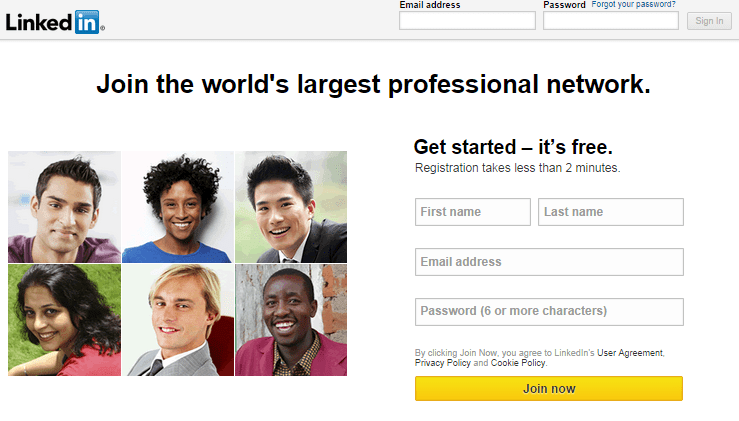 If you’re like me, then all of your colleagues are probably in Linkedin. Because of this app, you no longer have to put up with Linkedin’s traditional messaging feature where it takes a couple of hours or days (maybe even weeks) before you’ll get a reply. This app is great for team collaboration, growing your client base through networking in Linkedin, and it’s a time saver too. And there are a many more great features coming soon. 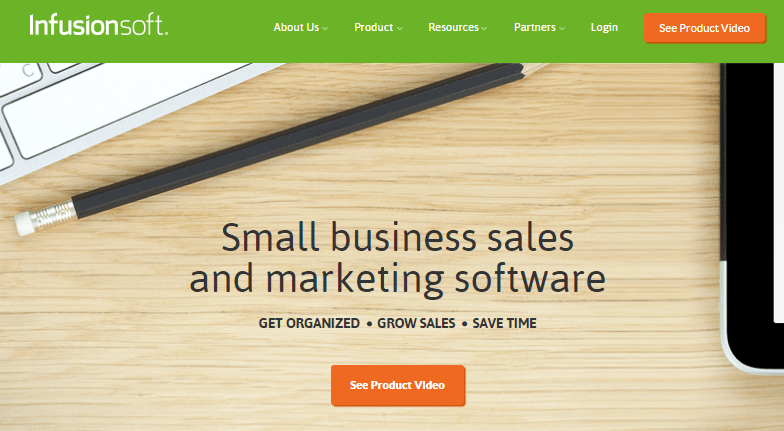 Infusionsoft is by far the best marketing and business sales software that I’ve ever used. Through this software, you can automate your sales process, nurture leads, and evaluate your marketing methods (among many others). 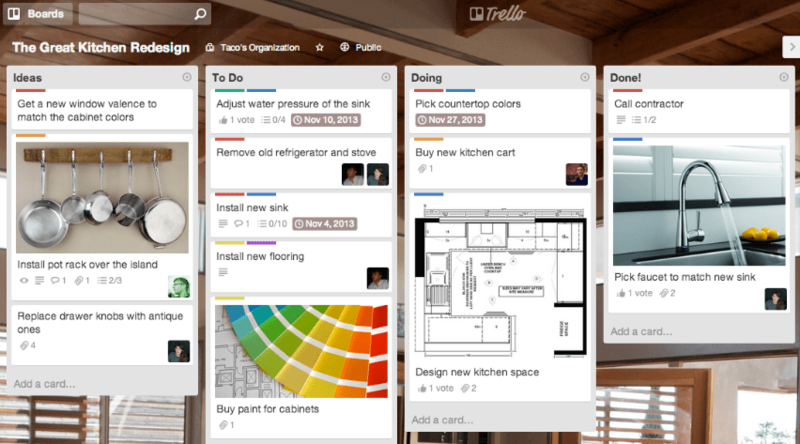 A great web based project management tool that is kind of like your own virtual corkboard. It would help break your task into smaller more manageable task with an end goal of achieving the objectives set by the bigger tasks at hand. This really helps with your psychological being to lessen stress as you would find it easier to achieve the smaller tasks that collectively builds up to finish the bigger picture. We all know how Linkedin is a social media platform for professionals and business owners. Whether you’re looking to build a team who can help you grow your business, or even a client, this social media platform is where you should be at. Quickly becoming a staple among those who love making notes, Evernote helps you organize your idea into a document form and compiles and manages them for you for your future access. Evernotes’ strength also lies in its ability to sync your documents across different devices. Tired of forgetting your passwords constantly? Or afraid of getting hacked? Lastpass is a website that specializes in your web account security with the ability to provide you with stronger passwords and manage your login so you can worry and concentrate on other things. If you’ve hired someone to aid you in your online works, than Asana is a powerful tool for you. 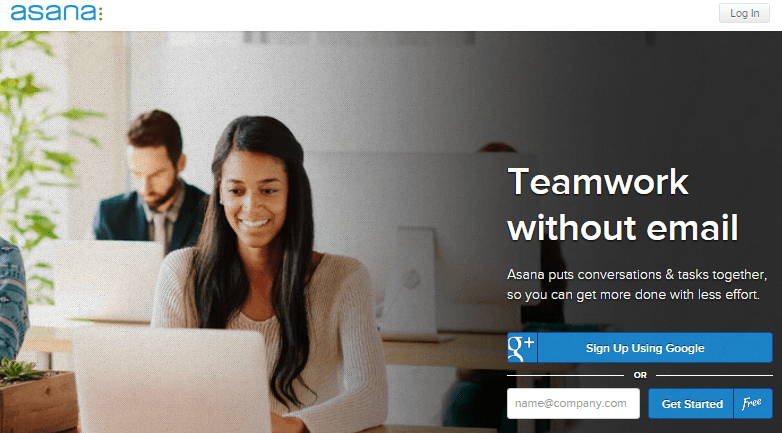 Asana is a task assigner and manager. You can use it to organize your workload among the people whom you work with without the need to constantly communicate over email. Asana allows you to pre-determine the task you need your workforce to do and separate them per workspace. BidSketch helps you create professional and clean client proposals in just minutes, and get a certified client signature when they approve. Based on the Pomodoro technique of mental efficiency wherein you work for 25 minutes straight and take short breaks to refresh your brain, the Pomodairo app monitors the amount of time you’ve been working as well as tracks the tasks being done. Run a graphic, logo, or web design contest, and walk away with multiple ideas and access to hundreds of designers. It allows you to save your work online so that you can work on it at a later time (among many others). This saves you a lot of memory on your PC. Another added value to Google docs is the ability to share your work with other people so that they can edit it online as you watch. This software is very fun and easy to use. If you aren’t familiar with using adobe photoshop, you can use this tool to do minor photo editing. I’m a huge fan of their ‘sharpen’ image – it really does the job. This tool is great for enhancing graphics on your website’s homepage or even blog posts. WordPress is hands down the best platform that you can use for creating a website. This CMS is intuitive, very easy to use, and very affordable. 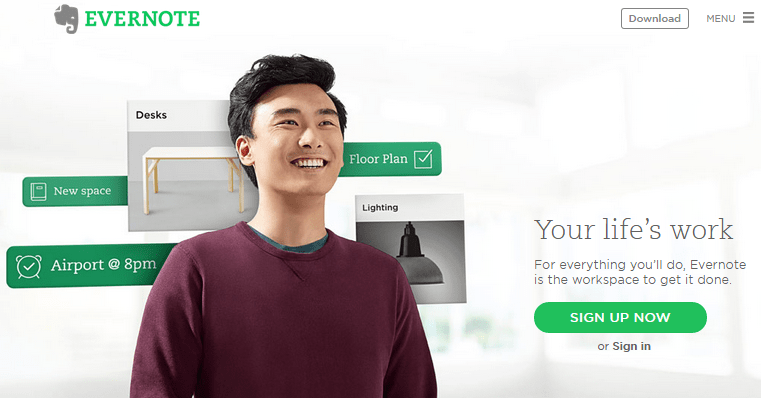 If you’re looking to build an online store but are oblivious about where to start, then Shopify is definitely the platform you’re looking for. They can build your online store for you, help you with the designs, marketing, analytics, and so much more. The game changing features that Shopify offers their customers are without a doubt top class! 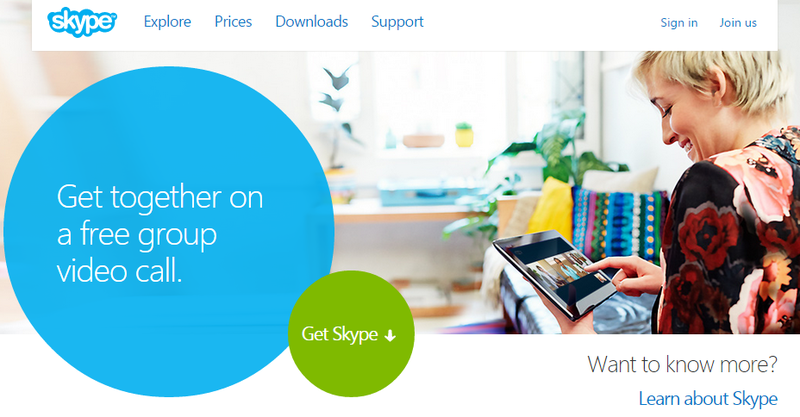 Everyone knows about Skype. Whether they use it casually or for a professional call, Skype has become one of the most dependable video calling application out there. Driving traffic to your website is one thing, learning more about where your visitors are coming from and how they’re acting when in your site is another. If you’re truly serious about converting your visitors to actual buyers, then Google Analytics can help you with just that. 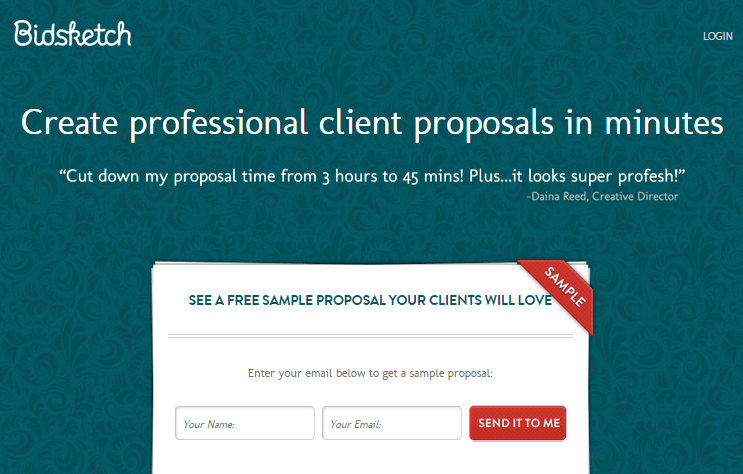 Odesk is a platform where clients and professionals meet. The site is filled with experts whom you can hire to help you get things done. 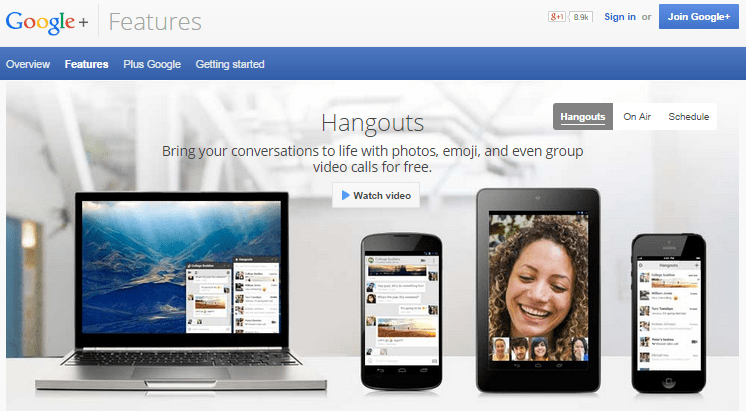 Google Hangouts is like Skype on steroids. You can call your friends through your computer, chat with them while you’re on your gmail account, or you can even go live in front of a global audience through Hangouts On Air. Want to send an insanely large file but your internet is not up to the task? No problem. 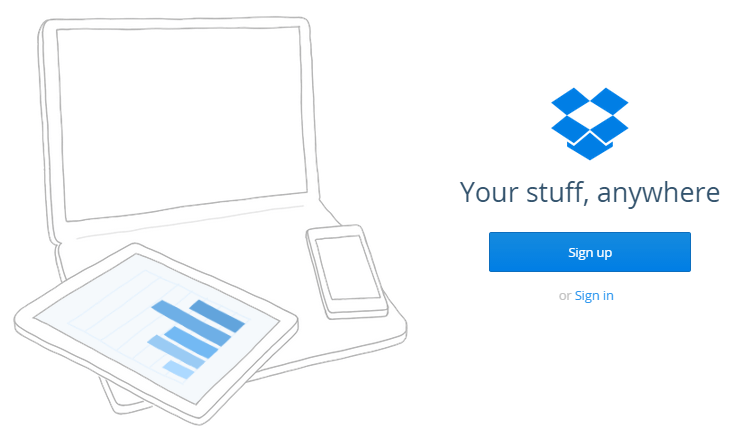 Dropbox will fix that for you. You can save your large files on this cloud based app so you can access it later or share it with other people. 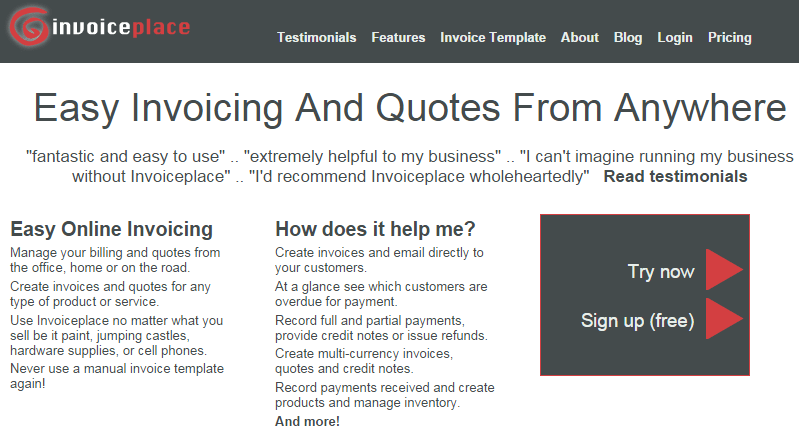 This is an online billing software that lets you track invoices, quotes, receipts and more. What I like most about it is how the software is very easy to use and clutter free. So there you go. I’m sure that if you take the time to give these online tools a closer look and experiment how you can integrate them to your business, you’ll find how huge of an impact they can be as far as growing your business and improving your business process. It’s your time to share! Whether you have questions, tips, or additional tools that you’d like us to know about, please share them in the comments section below.